Quick delivery of coins up to 30-120 minutes. We compensate 5% Commission EA for your positive feedback! 1. Contact me through an internal chat or skype (here http://plati.ru/seller/mityafut/841146) to clarify the number of coins and delivery times. 2. Pay for your purchase at the top right of the page. You can enter the number of coins (1k = 1 thousand) or the amount of the purchase, then select the payment method suitable for you and click on the BUY button. Follow the instructions below. 3. After payment you need to tell me the received unique code, after which I will begin to fulfill the order. If you want me to compensate for the 5% EA commission, leave a review right after the purchase. Do not know how to leave a comment on plati.market? To do this, go to https://www.oplata.info/ in the "My purchases" section, enter your e-mail specified during purchases and follow the instructions to get a list of your purchased goods. Select a product, and leave a review at the bottom of the page. ATTENTION! 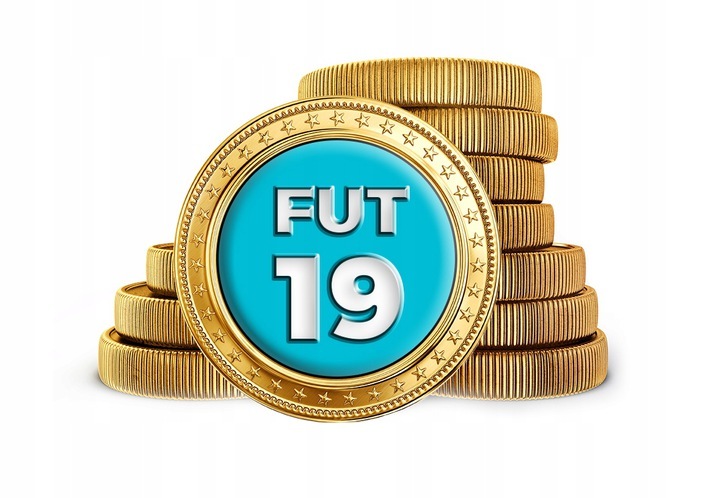 According to the rules of the game, the purchase of game currency or any other transactions for real money is prohibited, in the case of sanctions from the administration of the game, I am not responsible for your team or for the money spent. Paying for the purchase, you agree to take full responsibility for yourself. I recommend to spend coins immediately after receiving them.